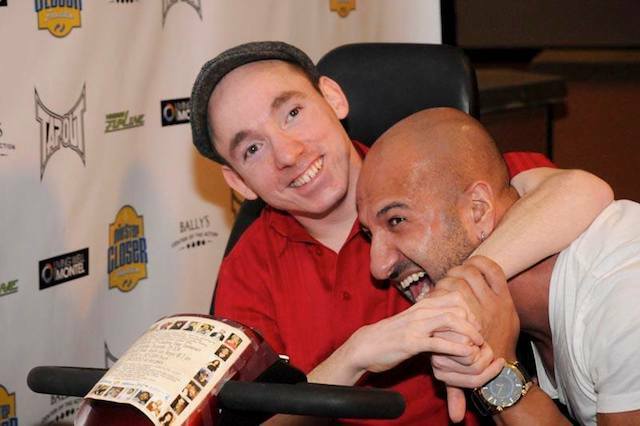 Last week, Bally’s Las Vegas Hotel & Casino played host to the 7th Annual All-In for Cerebral Palsy Celebrity Poker Tournament by One Step Closer Foundation. 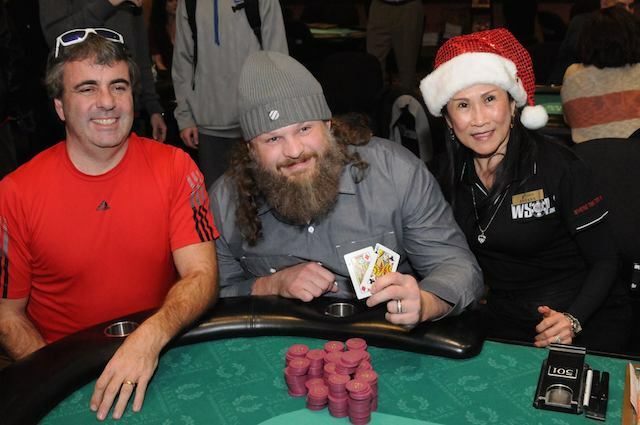 The event, which was hosted by 2006 World Series of Poker Main Event champ Jamie Gold, raised more than $50,000 for charity and saw MMA star Roy “Big Country Nelson emerge victorious to take down a $10,000 first-place prize. 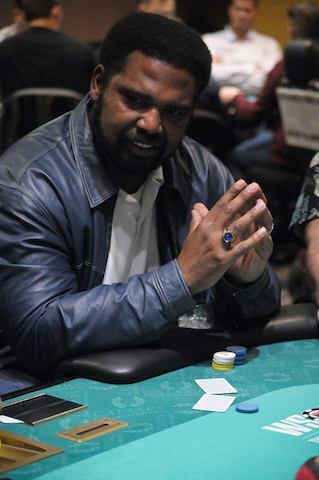 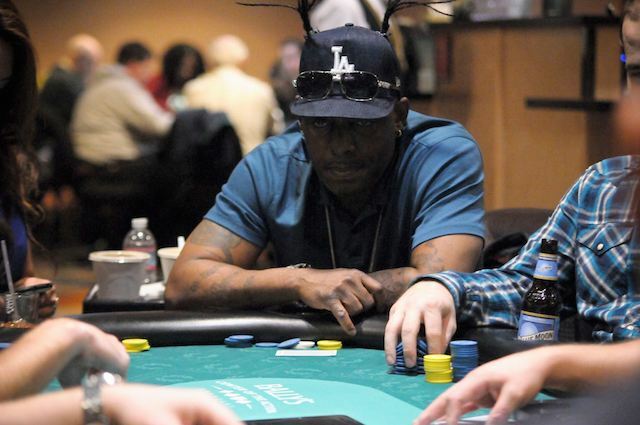 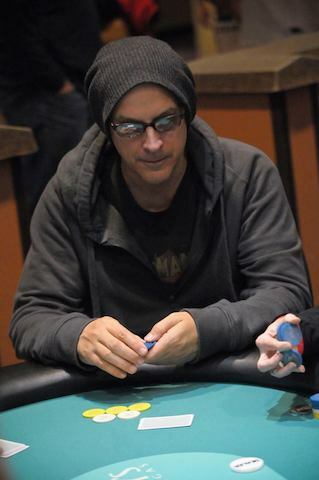 More than 80 players participated in the tournament including rap star Coolio; baseball legend Jose Canseco; actor Erik Aude; Curb Your Enthusiasm’s Cheryl Hines; baseball player Reid Brignac; former Playmates Lauren Anderson and Sara Jean Underwood; and actress Jennifer Tilly, who of course is also an accomplished poker player. 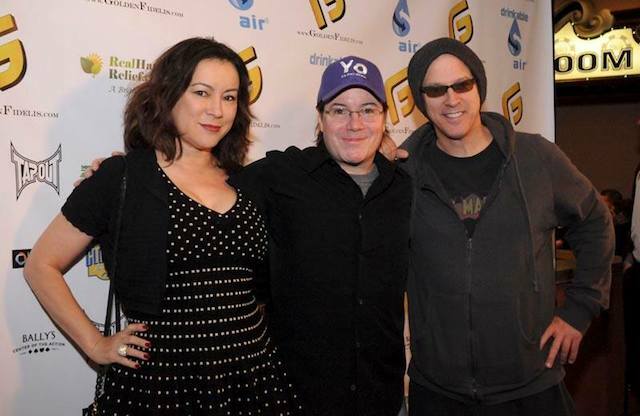 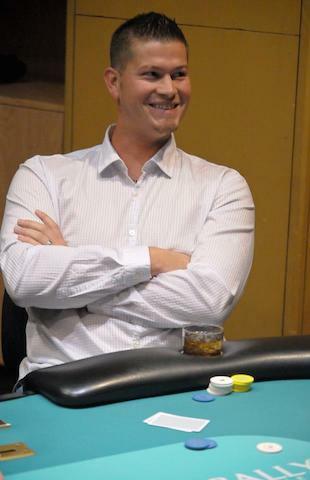 Representing poker pros were players like 2009 WSOP Main Event champ Joe Cada; consummate high roller Cary Katz; grinder Noah Schwartz; Phil “The Unabomber” Laak; and WSOP bracelet winner Robert Mizrachi. 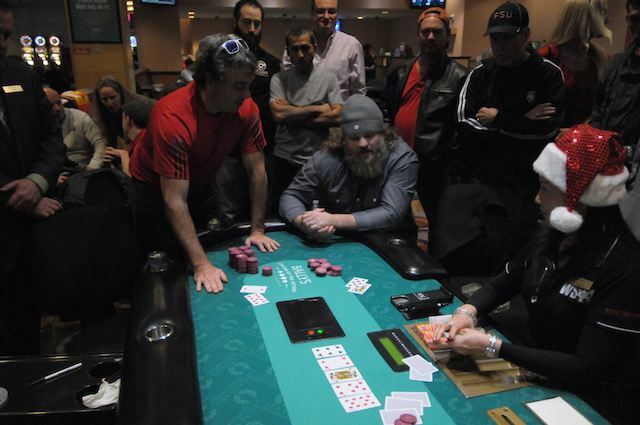 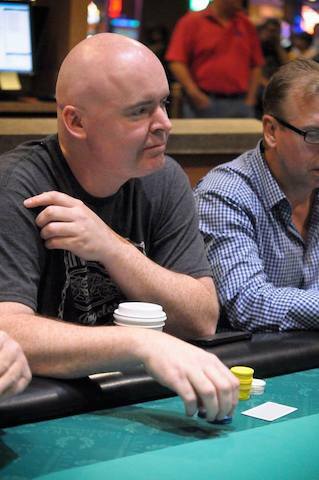 In fact, Nelson had to take on the latter two at the final table, though it ultimately came down to him and poker fan Greg Feldman of Fishers, Indiana. 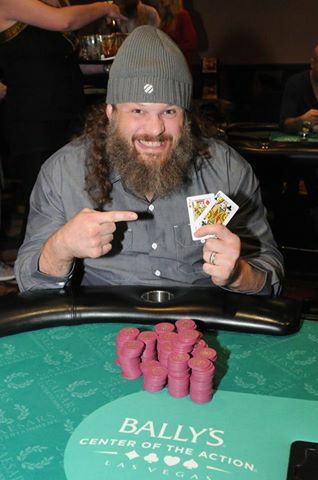 Of course “Big County” won by knocking out Feldman. 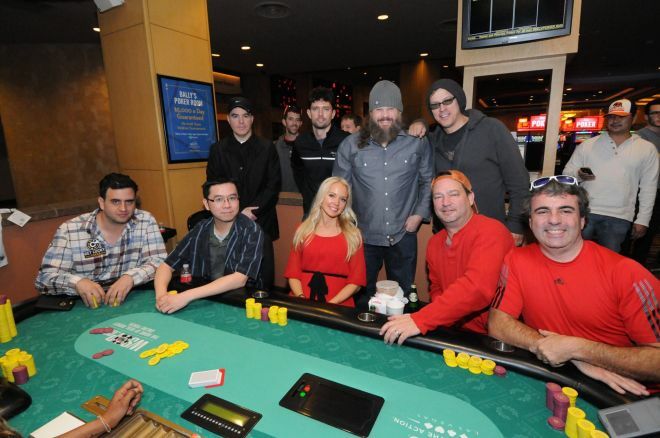 For more information on the tournament, visit onestepcloserfoundation.org. 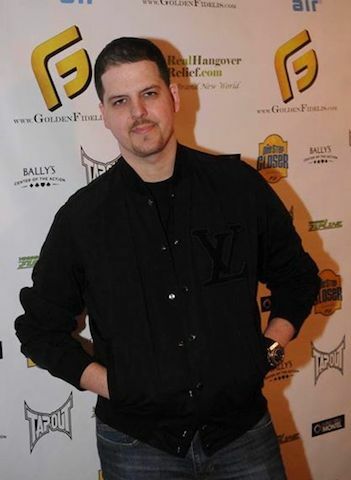 *Lead photo courtesy of the One Step Closer Foundation.